The luxury fashion industry is changing in an attempt to answer the shifting behaviours of affluent consumers towards experiences and digital. For traditional luxury fashion brands, in particular, there’s a strong sense that their younger generation of consumers – who are set to account for 45 percent of the global luxury market by 2025 – will decide who remains relevant tomorrow. From Gucci to Louis Vuitton, heritage luxury brands are acknowledging that they must engage with their affluent consumers in new ways. 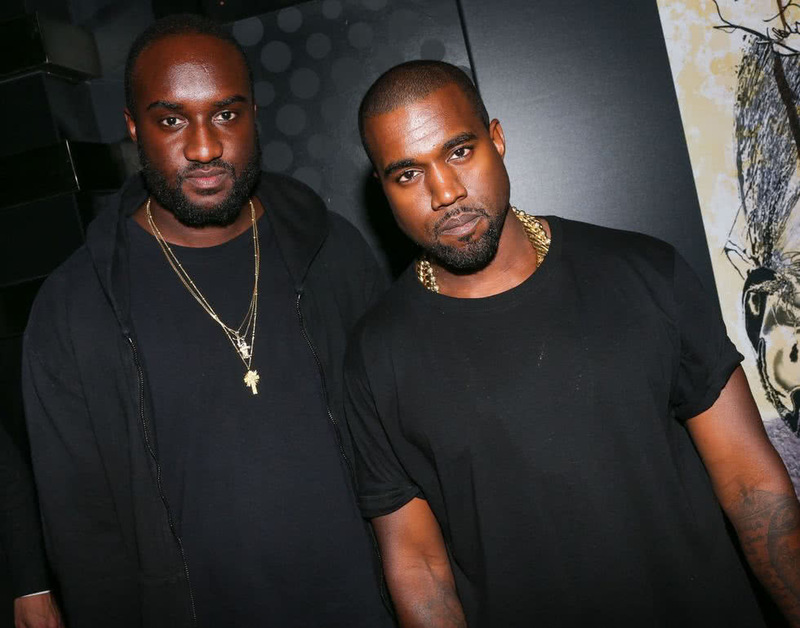 The controversial appointment of digital-powered designer Virgil Abloh as the new Louis Vuitton menswear creative director is just the most recent example of that. A luxury brand angling to win the much coveted Millennial and Generation Z market. Endorsed online by influencers and celebrities alike, Virgil Abloh is the founder of the haute streetwear label Off-White (worn by everyone from Drake, to Jay Z, Rihanna, Beyoncé and more) and a longtime creative director for American rapper Kanye West. Abloh received personal congratulations on social media from Kim Kardashian West, Naomi Campbell, and the likes, which speaks volumes about his digital reach. Virgil Abloh’s appointment reflects both the growing influence of streetwear over the luxury sector but also the powerful impact of building a cult following on social media to connect and capture the heart of the next generation of luxury consumers. Streetwear appeals to a highly influential young consumer base. Luxury streetwear is, therefore, granting traditional high-end brands greater relevance in the eyes of their Millennials and Generation Z shoppers. – Kim Jones, former men’s artistic director of Louis Vuitton speaking to the Financial Times the day before Louis Vuitton’s collaboration with streetwear label Supreme was revealed. According to a recent study by consulting firm Bain & Company, luxury streetwear has helped boost global sales of luxury goods by 5 percent last year to an estimated EUR 263 billion ($309 billion). These numbers indicate a generational shift in luxury consumption and a need for traditional luxury brands to capture their younger consumers as their purchase power continues to increase. Luxury brands are injecting a dose of youth culture to their heritage, from capsule collaborations to strategic creative talent appointments. 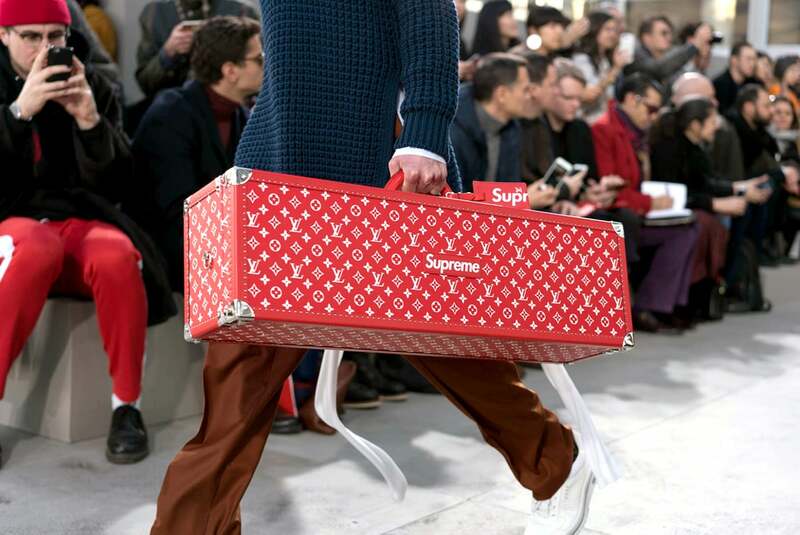 To that effect, Louis Vuitton collaborated with New York streetwear brand Supreme for example. Tommy Hilfiger unveiled a partnership with streetwear label Vetements, and streetwear designer Gosha Rubchinskiy partnered with Burberry. 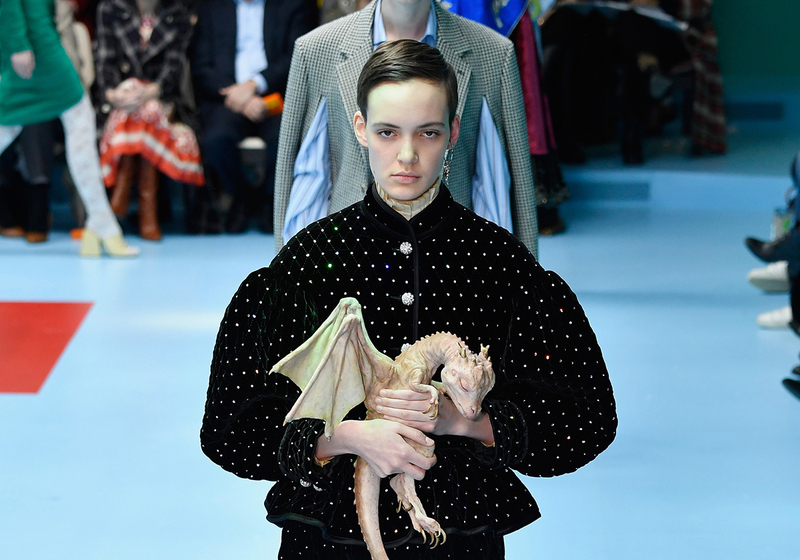 The arrival of Virgil Abloh at the helm of Louis Vuitton menswear, Hedi Slimane at Céline and Kim Jones at Dior but also previously Alessandro Michele at Gucci, and Demna Gvasalia at Balenciaga, is shaking the world of traditional luxury at a level that would have been impossible to imagine before. Gucci’s market share has increased, sales are up, and Millennials love the Italian fashion house Gucci’s new flamboyant style. Gucci parent Kering reported in its financial results that Gucci reached EUR 6.2 billion in revenue in 2017, an increase of 45 percent over the year prior. Gucci is definitely cool again. Scrolling through your Instagram feed, you will probably see plenty of social media posts spotting the prominent interlocking G. And if you don’t, you might not be following the right people on Instagram. With its revisited maximalist approach and bold designs, Gucci has made itself instantly recognisable in the social sphere. Gucci’s hashtag mentions across digital platforms outsize all other luxury fashion brands. Digital has certainly become a key strategic focus for Gucci. 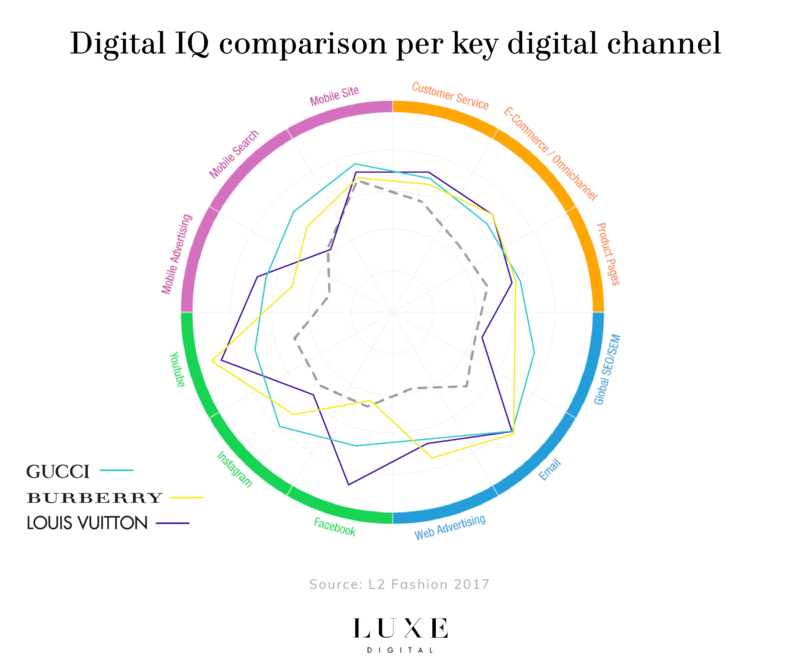 To great effect: L2 gave Gucci top spot in its Digital IQ Index for best performing digital fashion brand in both 2016 and 2017, dethroning the longtime luxury digital hero, Burberry. Let’s look at the chart below from L2 report where we compare the performances of Gucci, Louis Vuitton and Burberry. We can see that Gucci is outperforming in mobile and Instagram, which are key to target Millennials. 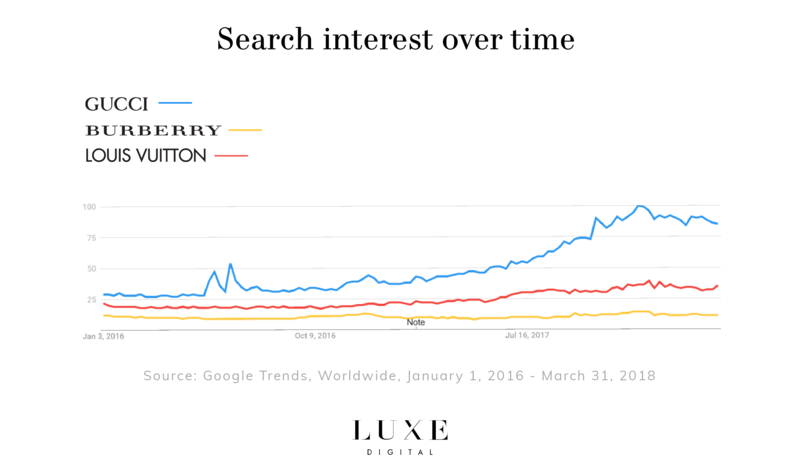 Using Google Trends’ search engine data, Luxe Digital measured ‘Search Interest’ for Gucci between 1st January 2016 and 31st March 2018. We can clearly observe a steady growth over this period, suggesting a growing interest for Gucci. As reflected in Gucci’s new website and tagline “Redefining modern luxury fashion”, Gucci has reinvented its image and positioning in order to be “more in tune with today’s world and more relevant and appealing for both long-time and emerging luxury customers”. CEO Marco Bizzarri and creative director Alessandro Michele can be credited for spearheading Gucci’s resurgence by investing in digital efforts and tapping into the younger luxury consumers. 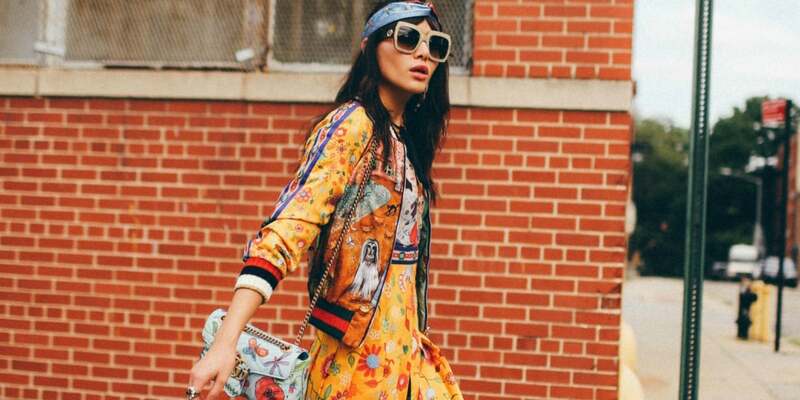 Today, half of Gucci’s sales are said to be coming from their Millennials clients — earning the Italian luxury brand praise for “cracking the Millennial code”. If sometimes Gucci’s luxury fashion pieces may look odd for some people, it is precisely these kinds of highly photogenic items that get shared, liked and commented on social media. Worn by influencers, they are made current and highly desirable. Acquirable. 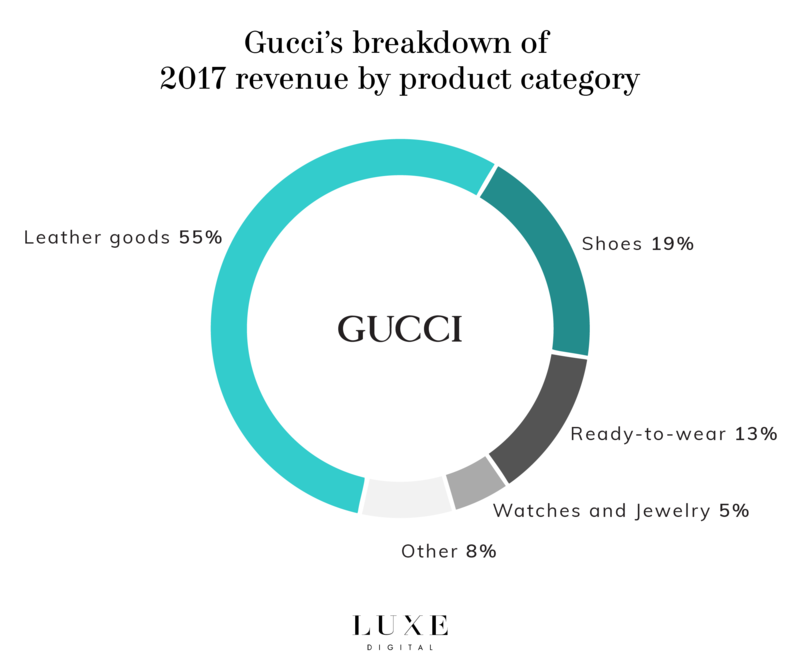 Gucci’s luxury accessories, in particular, are doing well by becoming Millennials’ favourite things to wear, from Gucci’s luxury sneakers to Gucci loafers, belts and handbags. These luxury accessories with bold stripes, floral patterns and embroidery are for Millennials a way to complete their fast fashion pieces and more ‘casual’ outfits. To better engage with the coveted younger generation, Gucci’s President and Chief Executive, Marco Bizzarri, seeks out Millennials’ views and unique visions through an under-30s group of Gucci employees. A great way to get fresh insights to target Millennials, by actually listening to them. Point to note: Because it doesn’t appeal to ethical Millennial shoppers, Gucci is banning fur and will stop producing fur products as of this year. What does that tell us? Millennials are increasingly influencing global fashion with their conscious consumer behaviour. This fur-free initiative is part of Gucci’s sustainability plan “Culture of Purpose” which encompasses three pillars, namely the Environment, Humanity and New Models. It’s important to understand that “Millennial” is not just an age group, it’s a state of mind that affects consumer behaviour across generations” as research firm Bain & Co. highlighted in its report The Millennial State of Mind. Gucci embraces all of the popular social media platforms available from Facebook (17 million) to Twitter (5.5 million) to Instagram (23 million) to YouTube (216K) to Google+ (4 million) to Pinterest (129K) to Snapchat. One of the important things to note about their social media strategy though is that Gucci crafts content specific to each platform while remaining consistent across all in terms of look and feel. Blending eccentric visuals and unconventional luxury, Gucci taps into millennials’ love for visual culture. Gucci’s style and imagery reinvention and social media revamp are prime examples of how luxury fashion can adapt well to the age of consumer-driven social media. The Instagram account is a perfect illustration of the new aesthetic vision of Gucci and how it has re-established its reputation as one of the world’s most influential luxury fashion brands. Gucci’s social media strategy involves lots of partnerships, with celebrities like Beyoncé, but also digital influencers. With its #GucciGram campaign, Gucci invited Insta-famous visual artists and up-and-coming Instagrammers to creatively express their interpretations of Gucci’s patterns and iconic motifs. 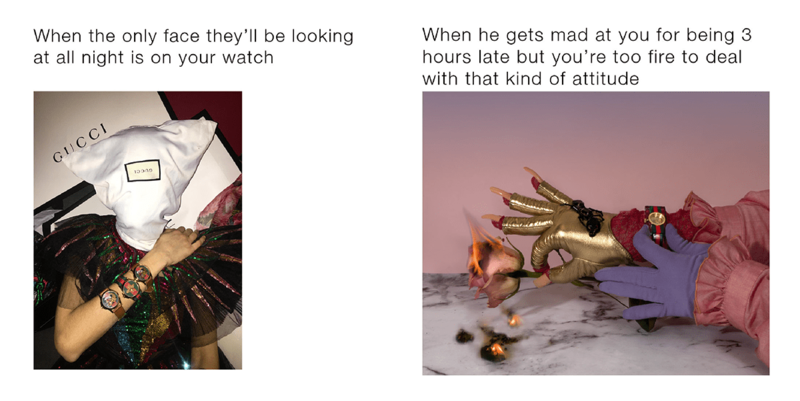 In March 2017, Gucci launched its #TFWGucci – that Feeling When Gucci – campaign, a social media initiative that tapped into digital artists from around the world to create memes (popular images or animated gifs typically paired with nitty or funny text) which featured Gucci’s timepieces, including their new Le Marché des Merveilles watch collection. Taking advantage of memes’ popularity on social media and the fact that Millennials love to share this kind of visuals (People enjoy a good laugh as well as beautiful imagery), Gucci’s meme-inspired campaign generated a total of 1,986,005 likes and 21,780 comments. As you can see from some of the meme examples below, the descriptions aren’t subtle—but neither is the Gucci brand. By using memes to illustrate the experience of wearing Gucci, the brand both reinforces its status and prestige with a tongue-in-cheek sense of humour. As you might expect, the social media campaign had divided opinion – after all, memes embody everything but luxury which is supposed to be relying on polished and carefully crafted content. We think it was a bold but successful approach and it proves one important social media lesson for luxury brands: experimenting with creative formats outside of the traditional luxury realm can be effective as long as the content remains on-brand. 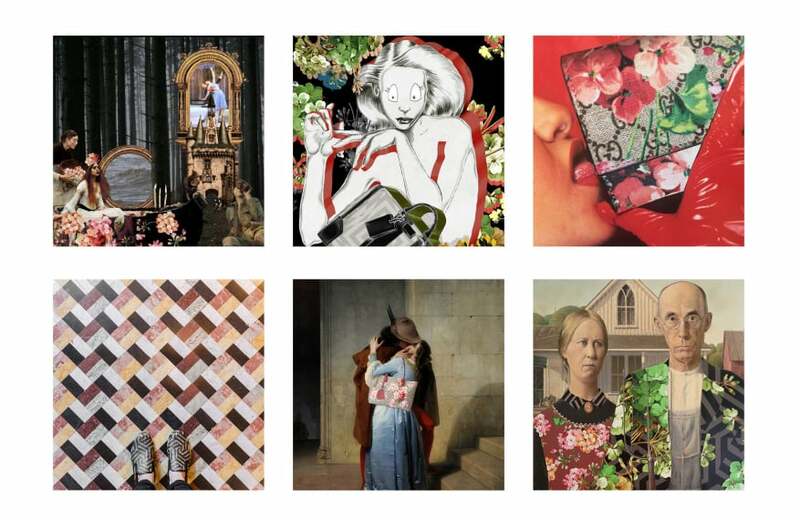 By putting a high-end spin on what is typically a quick and dirty form of content, Gucci was able to reach a new audience and cleverly promote its brand with a curated collection of captioned digital art. 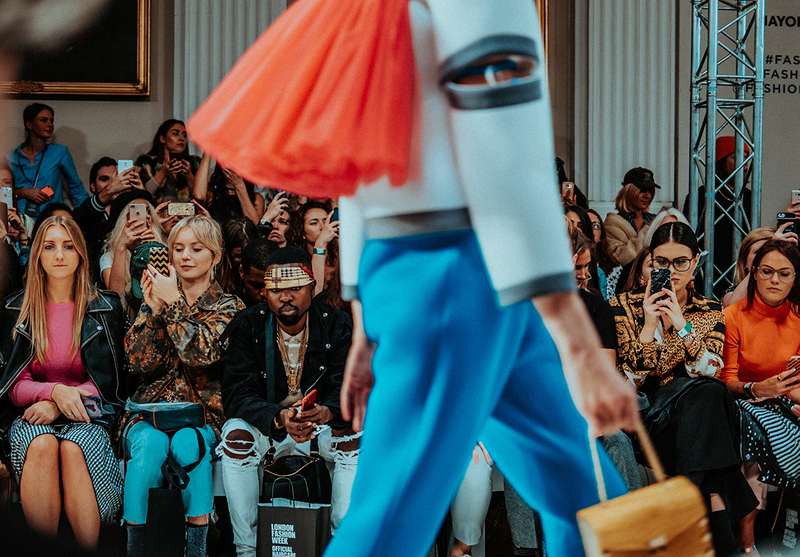 Social media has changed the once exclusive, industry-only Fashion Week events into highly shared social experiences: a front row seat and backstage pass. From Instagram, live tweeting to the “see-now-buy-now” model, luxury fashion brands are adapting to the new expectations of their digital savvy fashion community. Fashion show themes have diversified. They are engaging, entertaining but also now inclusive. 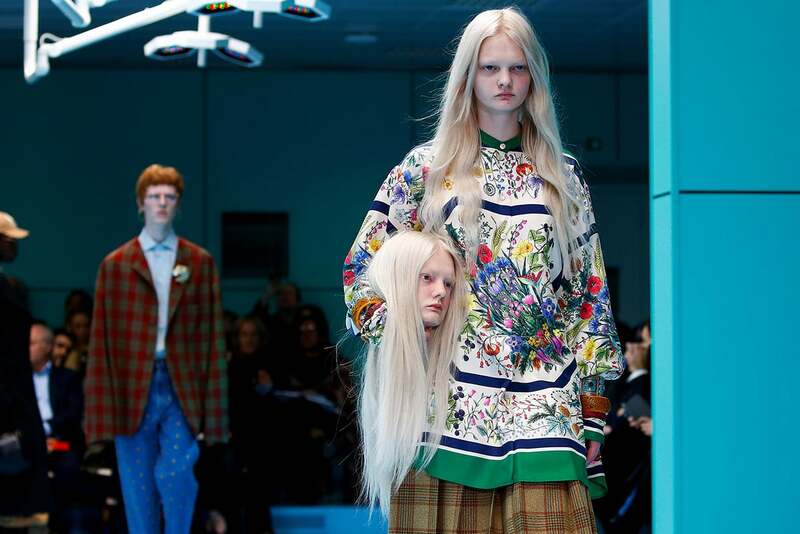 Gucci has made itself particularly visible and talked about during last Milan Fashion Week with its futuristic show that left people wanting to share every moment on their social media accounts. Plus, the influencers and the celebrities that attended frequently shared backstage shots of Gucci’s extravagant fashion pieces. 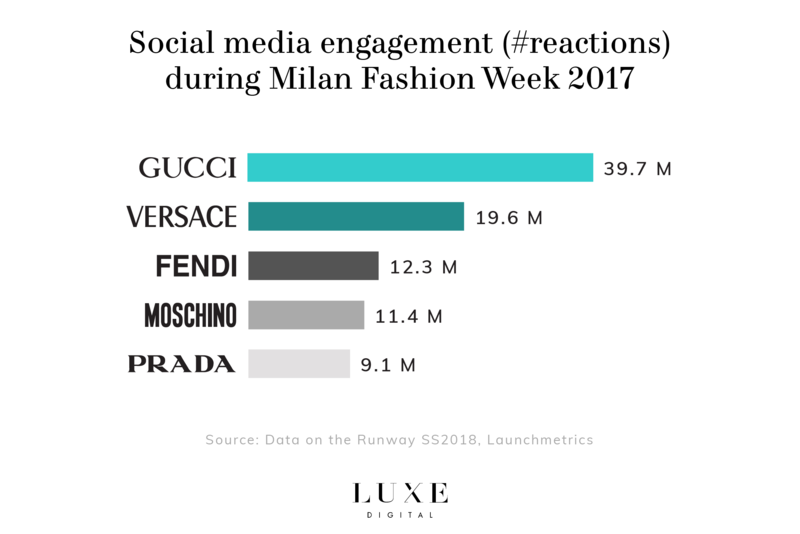 During fashion month more than 113,000 posts about Gucci were created which resulted in 40 million interactions on social media. Gucci generated a total of 29% of the share of value – the percentage of media impact value. As streetwear and luxury fashion continue to merge, the key to success might lie in how well luxury brands embrace this new contemporary cachet without losing their DNA. Millennials have changed the luxury buying experience. They are also pushing luxury brands to redefine luxury: what it looks like, who wears it, and how it’s being communicated. The luxury brands that are capturing the Millennial and Gen Z markets are those adjusting from setting the tone of the industry from the top down to embracing what customers actually want and enabling consumers’ self-expression. Being open to collaborations and up to a certain level brand “contamination” beyond traditional luxury is a significant contributing factor as well. That is exactly what modern digital luxury brands excel at. Being inclusive, immersive, collaborative and accessible. Traditional luxury brands are playing catch up and the gap between the winners and losers is fast increasing. Cover photo by Natalie Lim Suarez. How to build a hype brand, by Charlie Porter, Financial Times, April 18, 2018. Street wear bringing steady growth to global luxury market, by Colleen Barry, Business Insider, October 2017. Financial Report 2017, by Kering, 2017. Top 10 Fashion Brands in Digital, by Alizah Farooqi, L2, November 2017. Trending up: Gucci captures millennials to help Kering unveil more eye-catching results, by Marion Lory and Gemma Acton, CNBC, July 2017. Gucci’s Cracked The Luxury Code With Millennials, Thanks To Its Dream Team Of Bizzarri And Michele, by Pamela N. Danziger, Forbes, November 2017. Data on the Runway SS2018, Launchmetrics.